Ranbir Kapoor and Katrina Kaif are excited as their much awaited film Jagga Jasoos is ready to be released in theatres. 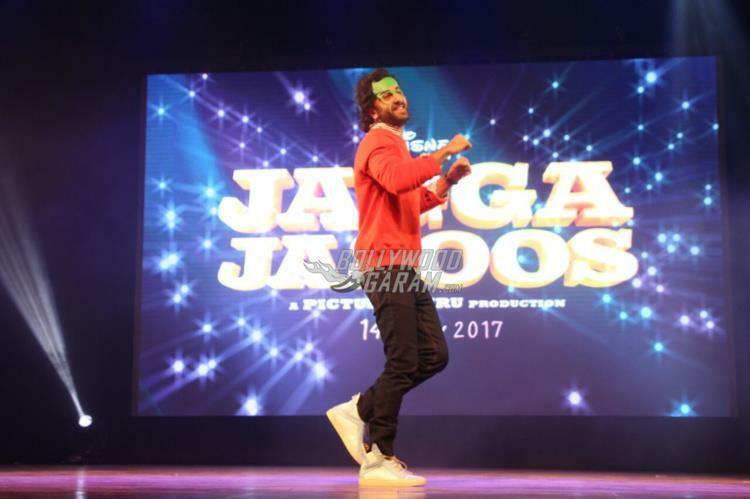 The Barfi actor promoted his film at a promotional event where he was seen having fun with children in Mumbai on July 10,2017. 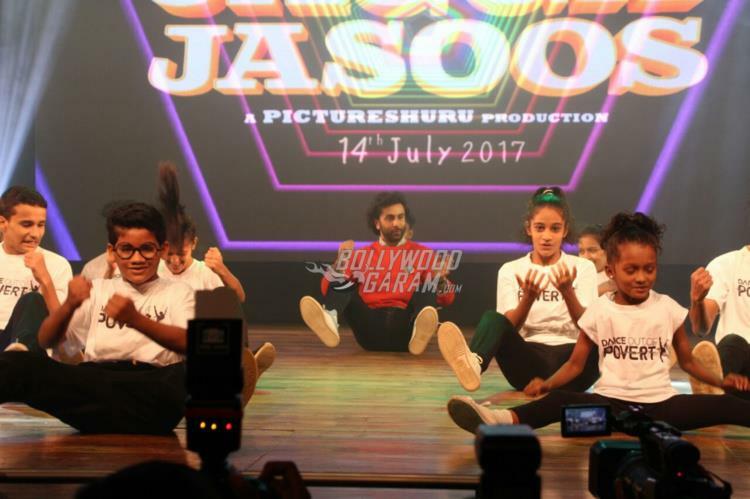 Ranbir along with the kids was seen dancing to the tunes of the song Galti Se Mistake. 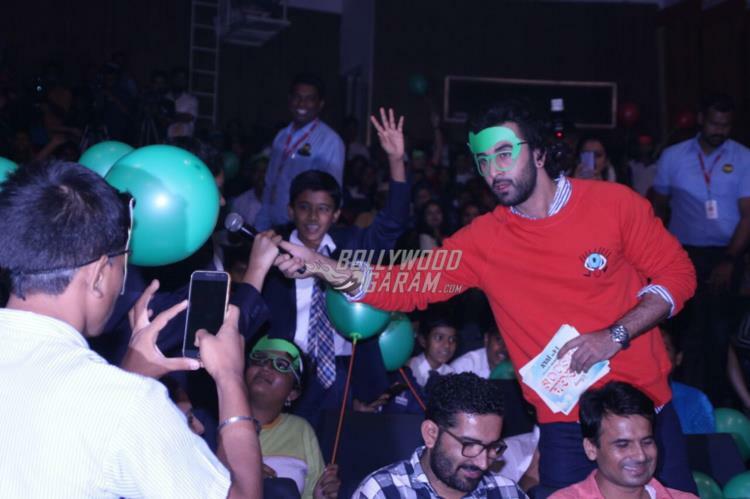 Ranbir not just performed but also posed with the children at the event for pictures and entertained the audience with his antics. Katrina Kaif remained absent from the promotional event. 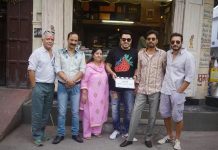 Jagga Jasoos is directed by Anurag Basu and is ready to be released in theatres on July 14, 2017.